Use the form on the right to get your free resources! 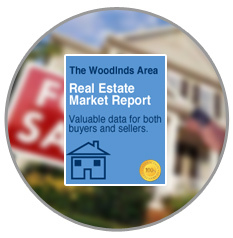 "We couldn’t have asked for a better team to assist us in selling our home in Oak Ridge North. It only took one Open House, a few viewings and 3 days before we had more than one offer on our home. 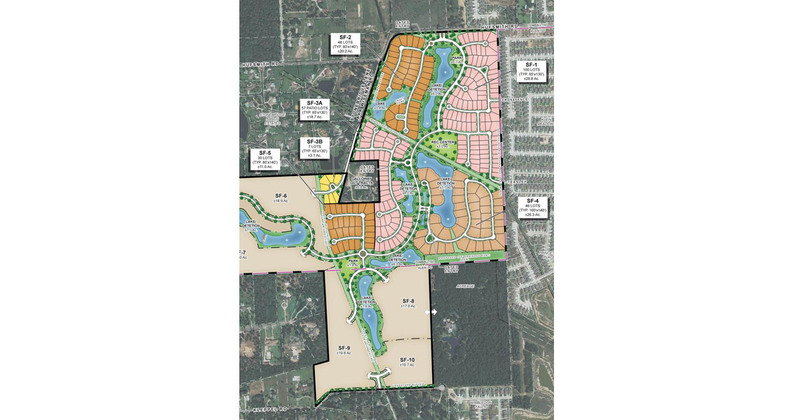 They know the ORN, Montgomery County area well and understand it’s history and market. We never had to wait for feedback and they were there to represent and guide us all the way through closing. 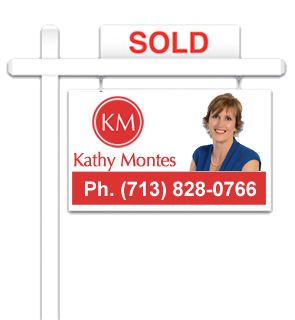 If you choose to use Kathy and Bob Montes you won’t be disappointed. They are the best!" 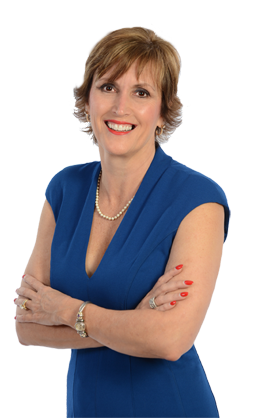 " “Bob and Kathy Montes are great real estate professionals because they genuinely care about YOU as their client! 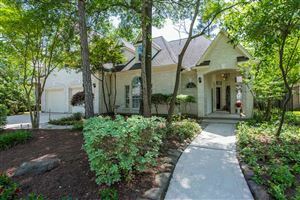 They sold our home in The Woodlands in 4 days! They will make the experience of selling your home a very positive one. 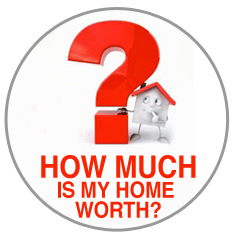 They are well informed for negotiating the sale of your home. They will do whatever is needed to make your house “home ready”……staging, curb appeal, photographs, and open houses for buyers to come and see your home . We were very happy with their assistance in selling our home and highly recommend them to sell your home too!”"
Click on links below to search homes for sale by neighborhood. 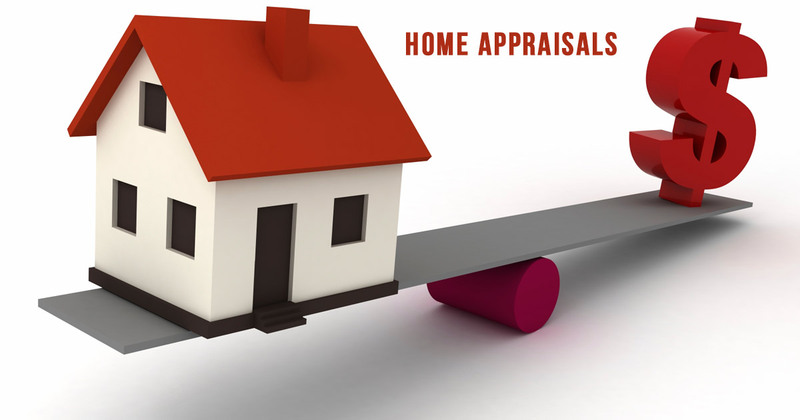 How do real estate appraisers calculate a home's value? 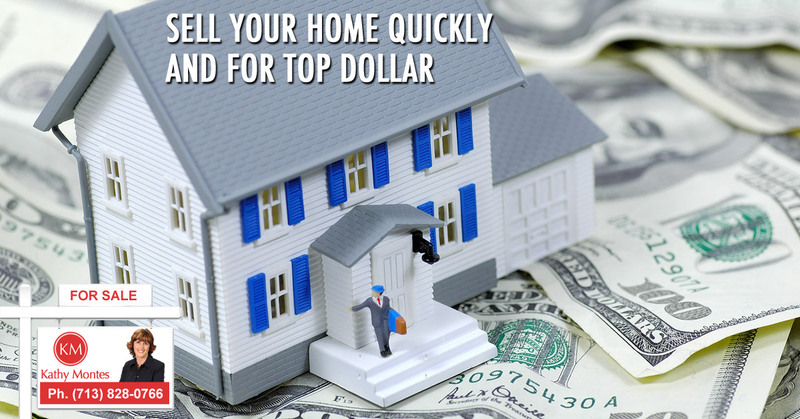 How to sell my house quickly and for a good price?